I believe that Russia's distribution method is simply to embed ads in the online videos. Which is a neat trick really. 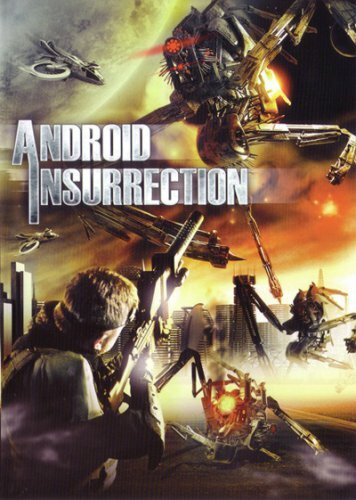 You can watch all of Android Insurrection here, in Russian. Although they use actors to voice the parts, they do that over the English-language dialog. Joe Chapman found this awesome new cover art. 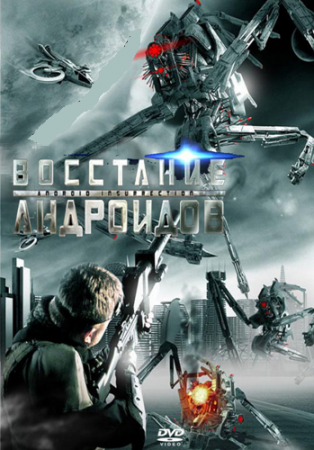 I believe this to be the DVD version of the movie in Russian. Then I found this version of the artwork. I dig the color in it. 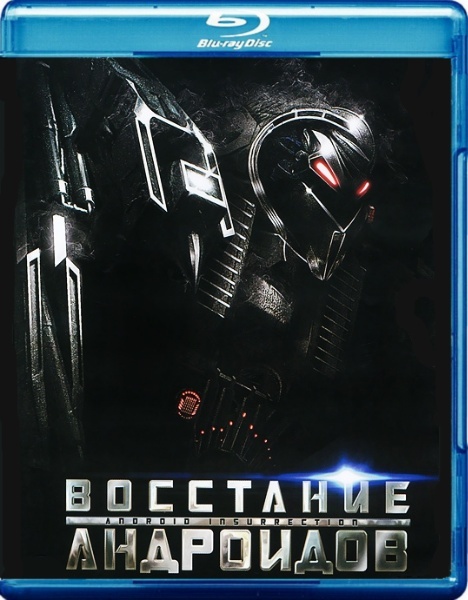 That Blu Ray cover makes it seem like perhaps a sequel to Iron Man 2--dude looks like War Machine.